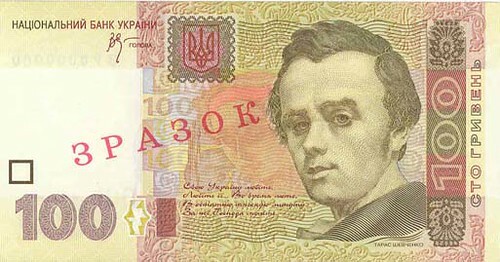 … but how many “Kopiyoks” are there in a Hryvnia? Now my knowledge of Ukrainian culture has been reduced by half. Apparently, this dish of exploding breaded chicken breast is only served to tourists who demand it, because somehow, somebody started a worldwide rumour that this is what people eat in Ukraine. Only 2 more days to go until I find out the truth about Ukrainian national food preferences. 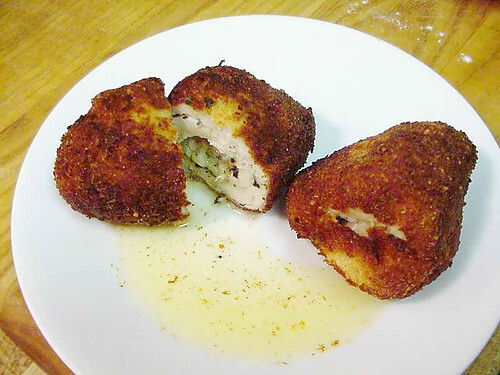 If any of you know who started the Chicken Kiev myth, please let me know.